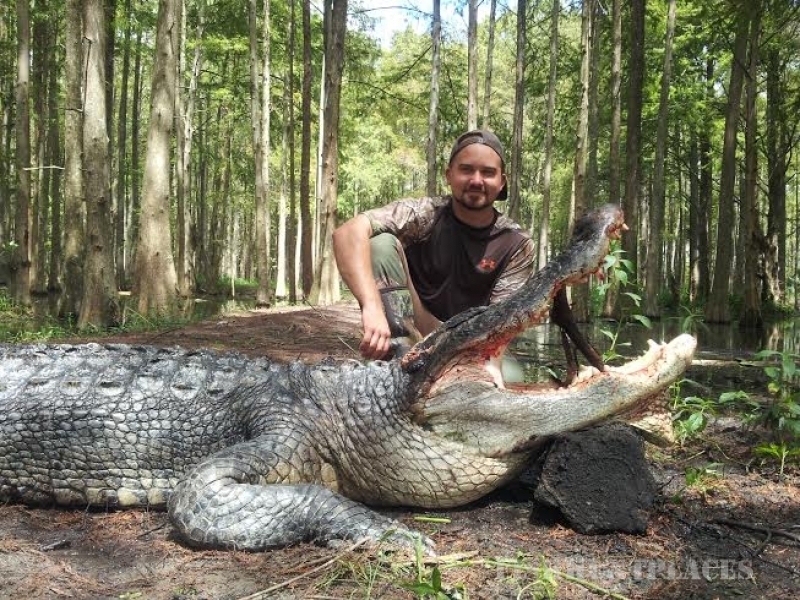 will guarantee you an opportunity! 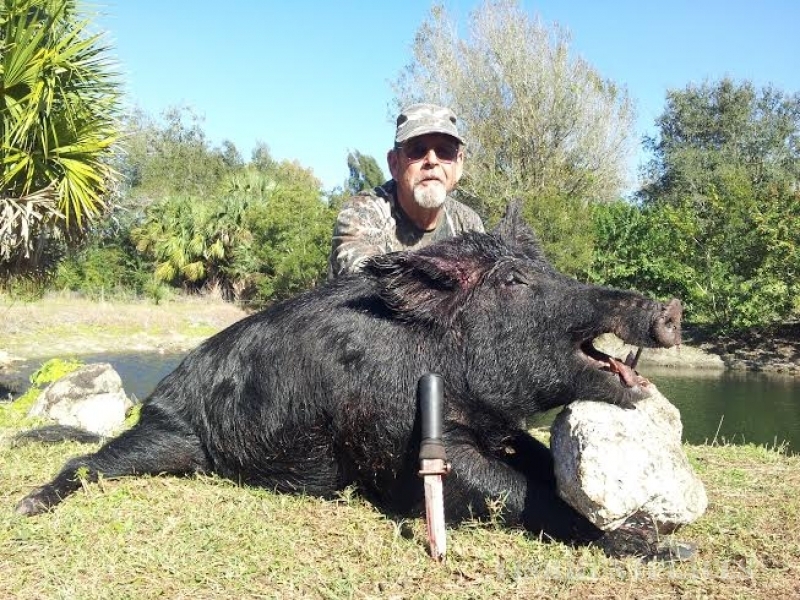 Top guides, waterfront lodging, convenient location, tons of hunting styles, trophy game – come see why we are the best outfitter in Florida for wild boar hunting. 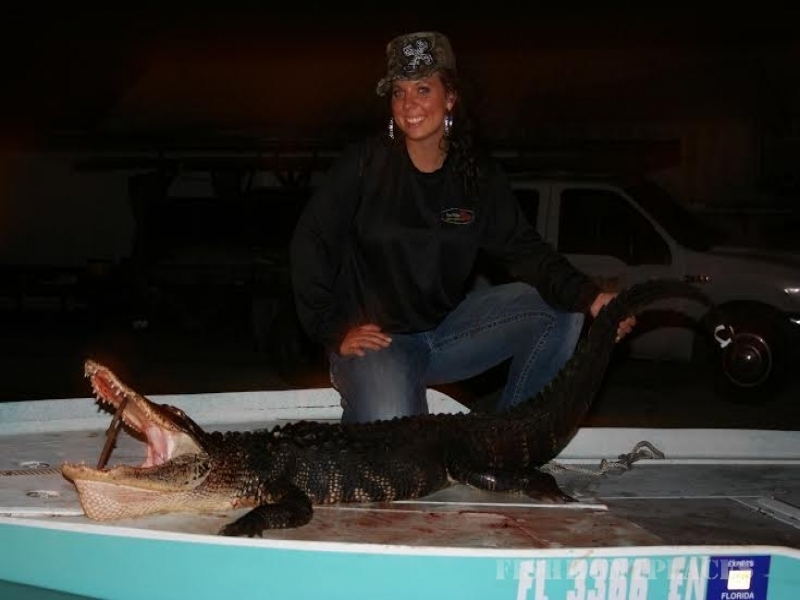 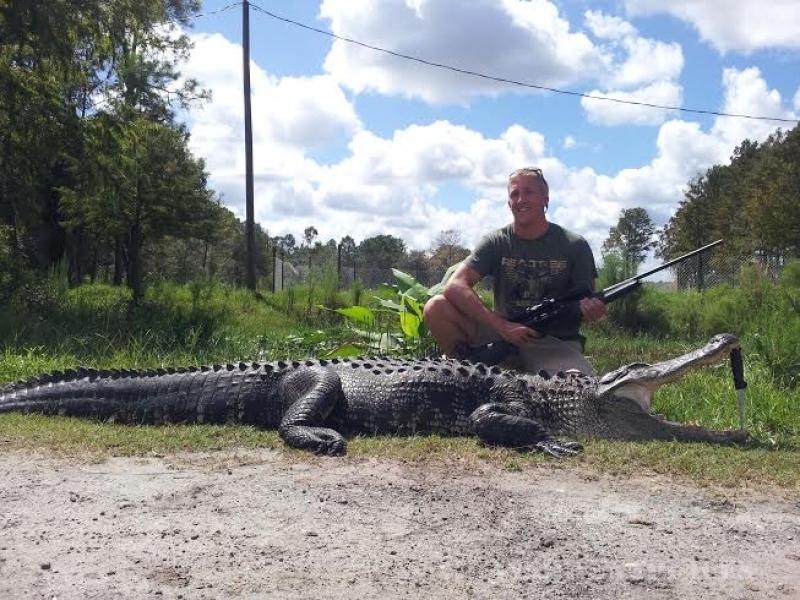 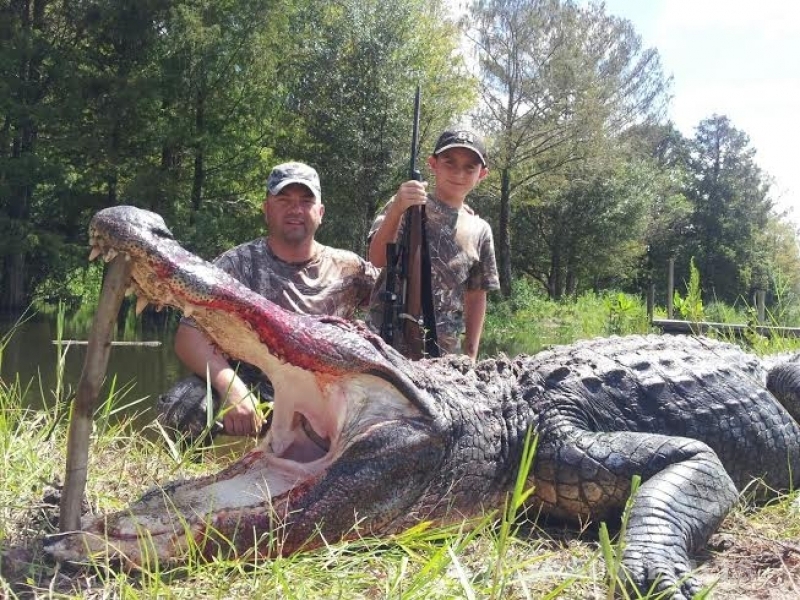 Hog & Gator Hunts — 365 days A Year! 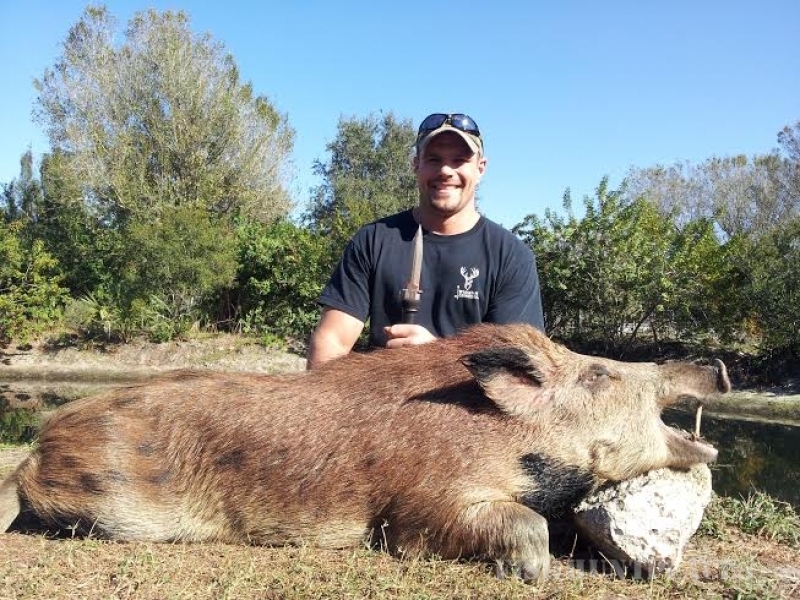 Offering both 100% Wild Boar Hunts & Guaranteed Preserve Hunts. 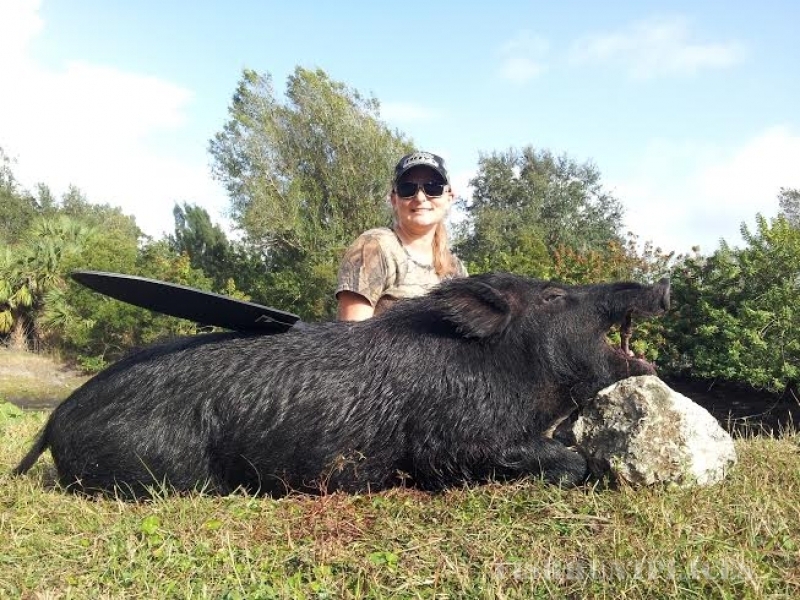 We look forward to making this a great experience for all! 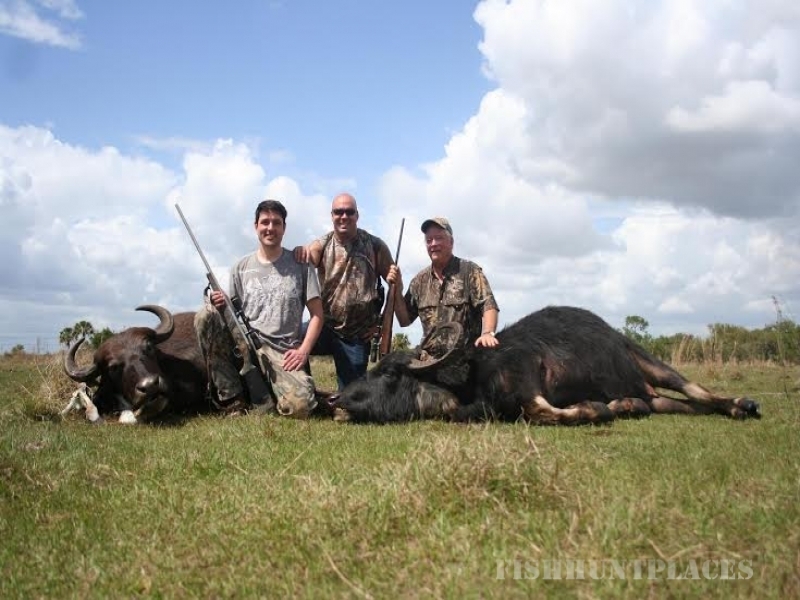 We want you to be so pleased with your hunt that you tell your family, friends, and co-workers about us, detailing your vivid memories, bringing to life for them, your hunt.